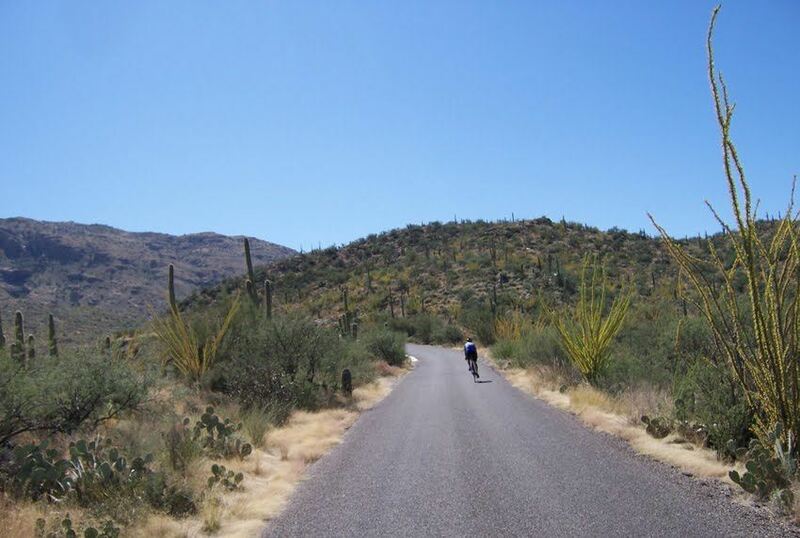 Cactus Cycling Club - Return of the Happy Hour Ride! Return of the Happy Hour Ride! Come Join Us For The Return Of The Happy Hour Ride!! A great way to have fun and meet other members. Socialize afterwards at Zinburger. Great selection of beers and food!